Current version extracts static models and textures. 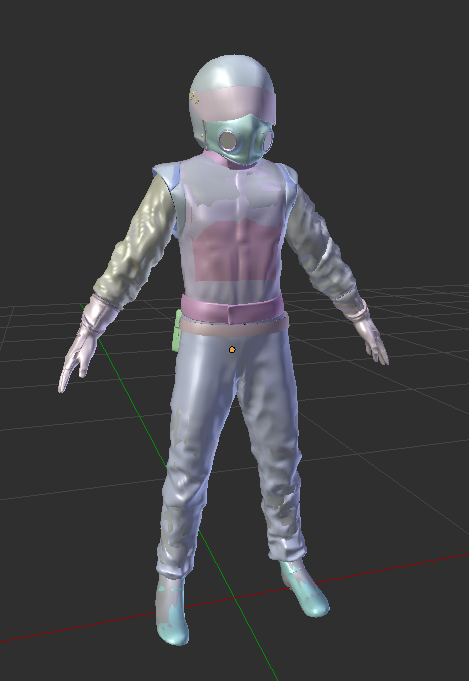 Skeletal models also supported, but will be exported static. Car wheels and some other parts will be not in correct positions. This may be corrected with future adding their skeletons and weights. 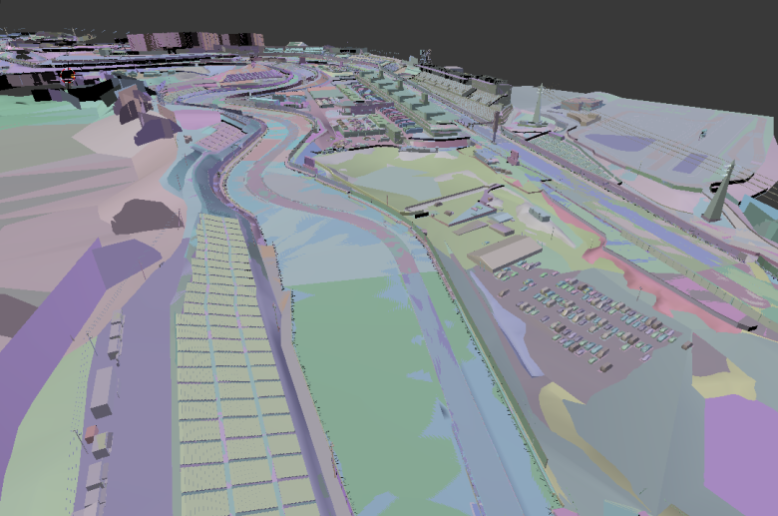 You can convert maps (tracks/courses) with this tool, after you extract the track from PACK file with GTS_Pack tool. IMPORTANT NOTE. The tool extracts the highest LOD of game data. Many car parts are using tesselation. 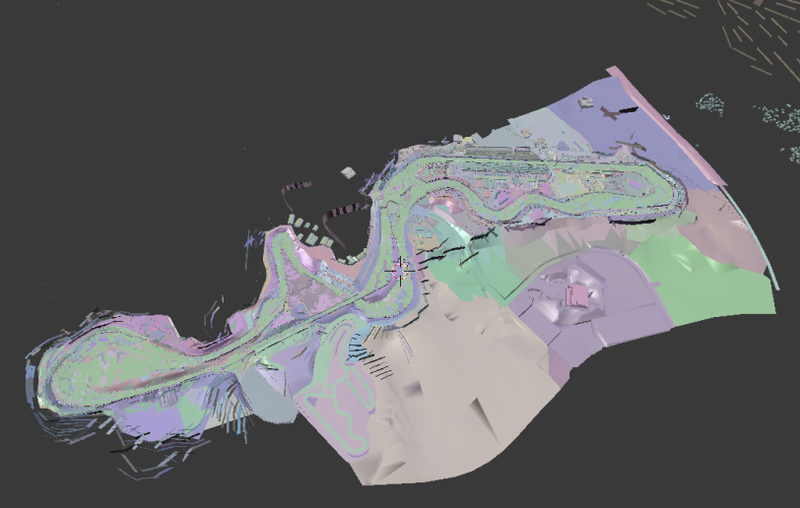 These meshes are marked with "_T" in their name. Thats why they look like they are low detail. But actually those are highest quality meshes. This tech was also used in GT6. Usage: drop model file onto the tool. OBJ & ASCII files will be created. ASCII will have all UV layers. Last edited by daemon1 on Sun Dec 16, 2018 11:35 am, edited 2 times in total. The new version of model tool that fixes lots of problems is uploaded. Last edited by daemon1 on Sun Dec 16, 2018 11:45 am, edited 1 time in total. daemon1 wrote: The new version of model tool that fixes lots of problems is uploaded. I will describe it later. is it possible to extract files from a *.pkg game archive? or how exactly we can find the models to convert them with your tools? how can i import ascii files? with which software? Gta5KoRn wrote: how can i import ascii files? with which software? Both Noesis and Blender can import it. zaykho wrote: Very nice daemon1 ! Gta5KoRn wrote: is it possible to extract files from a *.pkg game archive? or how exactly we can find the models to convert them with your tools? 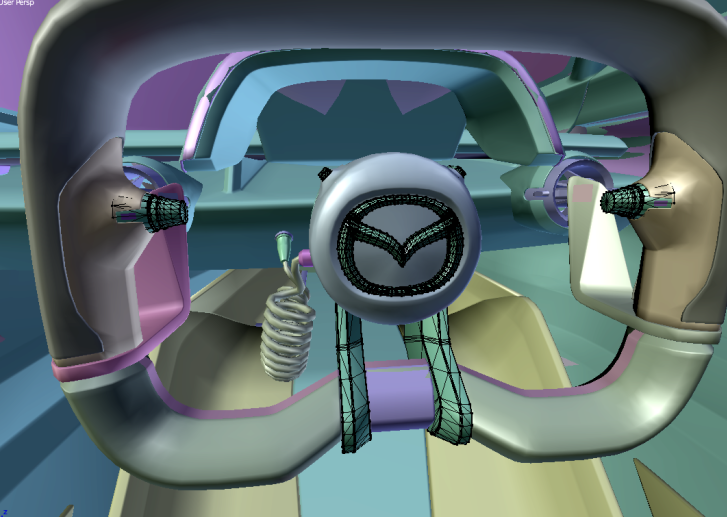 cars are found in "CAR"
and most of the files you get have MULTIPLE LODs which you'll appreciate are much easier to identify since sub-meshes with tessellation are now marked with "_T"
Last edited by solidpoke412 on Mon Dec 10, 2018 4:29 pm, edited 3 times in total. 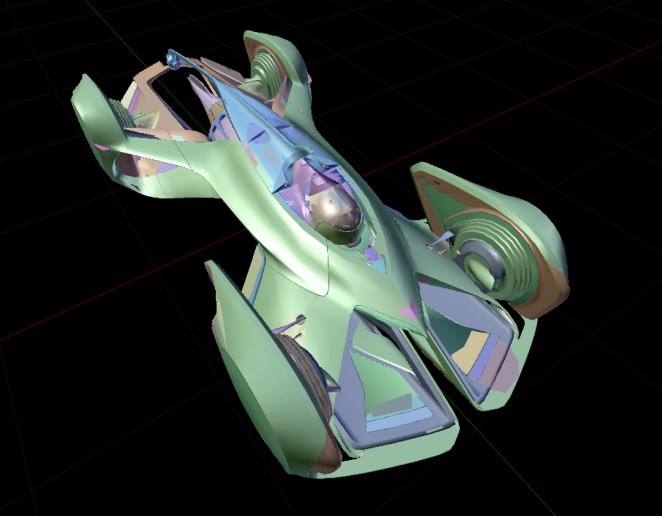 Wondering if updated files 1.31 from PS4 PKG Viewer can be used for model extraction?